There are various services which you can use with the International mail and packages and Return Receipt is one of them. 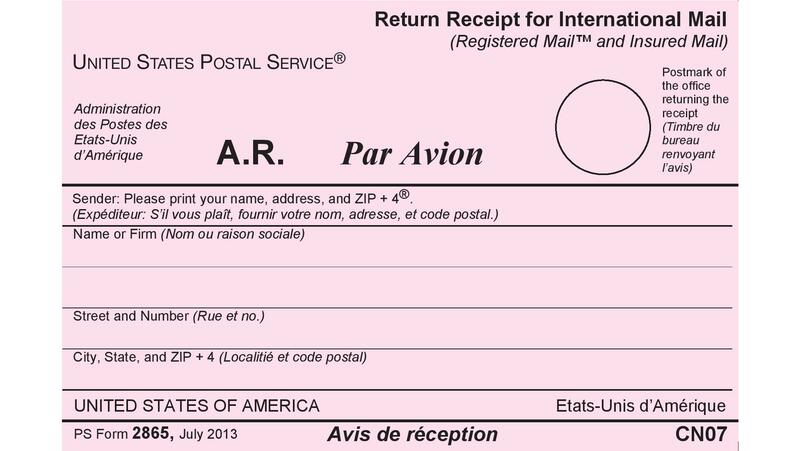 You can use international return receipt with the packages sent to other country. 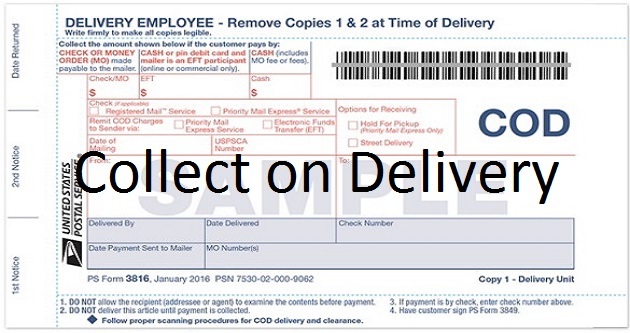 Return receipt is the services that provides the sender with the evidence of delivery. It’s very useful if you want to know who signed for your international mail. Visit your nearest post office and ask for PS Form 2865. This delivery evidence is signed and removed at the time of final delivery and returned to the sender of the mail-piece just like the domestic return receipt. It’s expensive than the domestic return receipt. Domestic return receipt’s cost is less than this. It’s different than the domestic return receipt form. 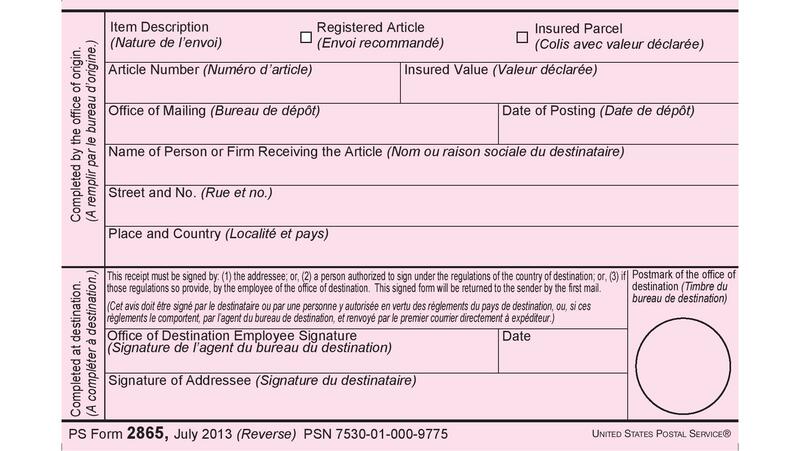 Return Receipts are available Registered or Priority Mail International insured packages (when the additional purchased insurance is over the included insurance). Some of the countries don’t provide the return receipts or restricted the return receipts to registered mail items. In other words, we can say that availability of the return receipt varies by country. You may also see the list of Individual Countries. USPS international return receipt is only available at the time of mailing with Priority Mail or Registered Mail Insurance. It cannot be viewed online. These international return receipts are returned to sender by airmail.